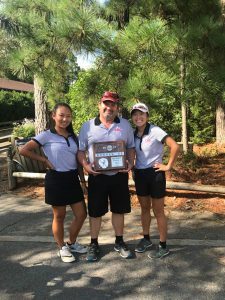 Congratulations to Sadie Pan who placed 13th at the State Golf Tournament on September 25 and 26 at Willow Brook Golf Course. Seniors were honored at the match against Mt. Juliet on September 21. The Lady Hawks lost by a score of 0-9. The Hawks Volleyball Seniors were honored at the match against NEHS on September 25. 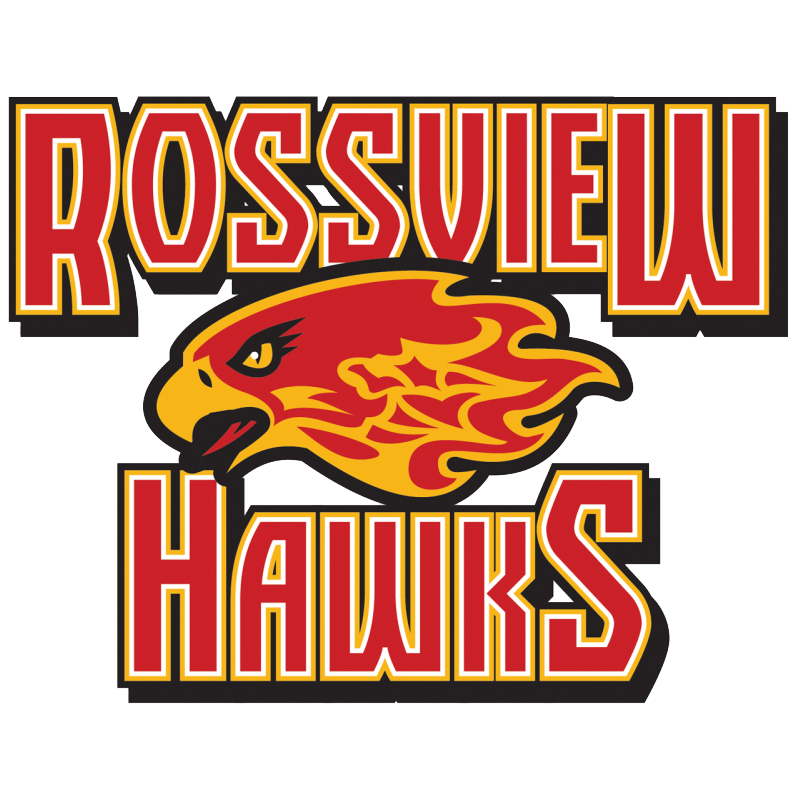 The RHS Lady Hawks volleyball team came out on top beating NEHS by 3-1 (scores: 25-23, 12-25, 28-26, 25-14). Go Hawks! Homecoming Week festivities continue as the Seniors and Sophomores tied as winners of the Senior Olympics on Wednesday, September 26. RHS is in the spirit of homecoming as students and staff dressed up as “tacky tourists” on Tuesday, September 25. Students and teachers enjoyed dressing up as their favorite meme on Monday, September 24 to start off the homecoming week. The Lady Hawks soccer team lost against CHS by a score of 0-9 on September 15, 2018. The Speech and Debate team traveled to Portland For the Portland High School Invitational Tournament. Charlotte Lange placed first in Congressional Debate; Grayson Cobb was nominated for outstanding speaker ;Josh Hunter was elected as Presiding Officer for the Congress. Emily Caldarelli placed sixth in Extemporaneous Speaking.